Hi friends! I am starting a weekly series called the Dear Friend Series. Thank you Ashlee Profitt for the beautiful idea! 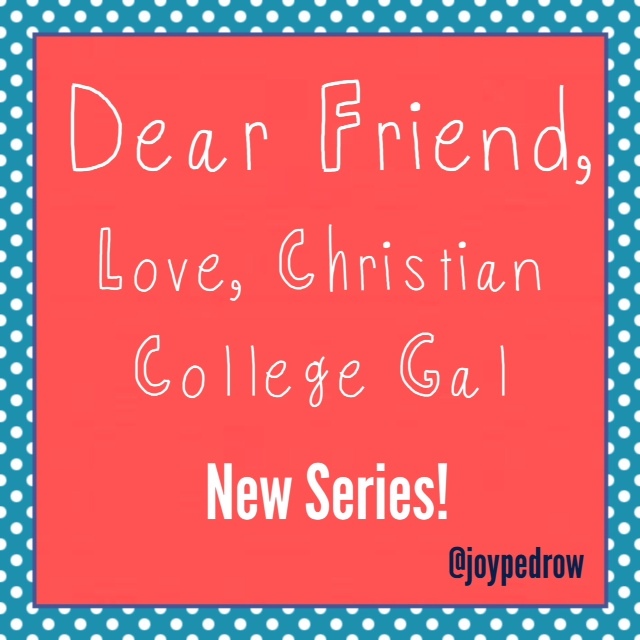 This series will include letters written from my perspective, the Christian College Gal. Here are some preview topics to give you a better idea! Now that you have a preview, are you so excited? I am! I’m excited to add some consistency to my blog through this series, and then still be able to post additional blogs on whatever the Holy Spirit calls me to write. If there is any “person” you want me to write a letter to, comment it below! Thanks! 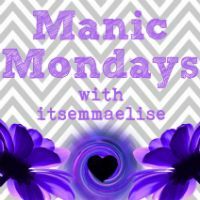 Be sure to add me on social media and share my blog with your friends! Thanks!